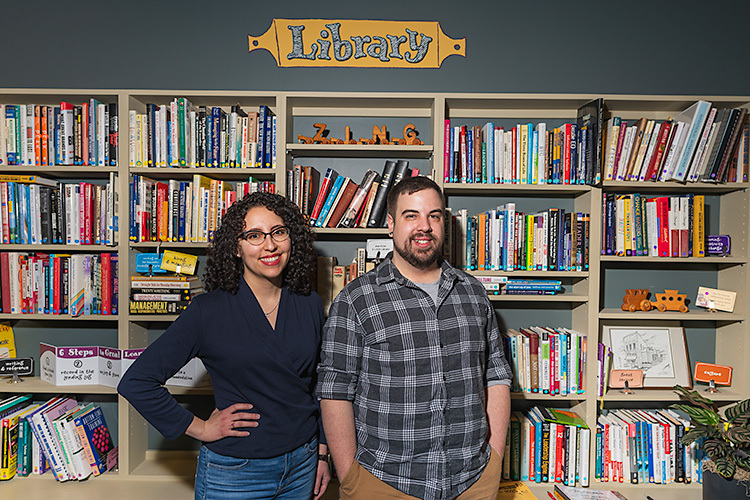 With support from leaders, local organizations and small businesses, the people of Covington are imagining a healthy future for their community. Nancy Costello represents Skyward, one such organization tasked with implementing the MyNKY 2020 regional plan. As part of its mission, Skyward hopes to help 20,000 adults in Northern Kentucky report better health by the year 2020. To help achieve that goal, Skyward introduced LiveWell NKY last year, an initiative designed to encourage healthy behaviors like increased walking and smoking cessation. Costello believes health is the baseline from which all other productivity and growth flow, which is why Skyward is making it a priority. In 2016, the United Health Foundation ranked Kentucky 47th out of 50 states with regard to health concerns. The UHF cites smoking, obesity, increased diabetes diagnoses and preventable hospitalizations among ranking criteria. Costello says Covington citizens live with many of those health risks. LiveWell facilitated public conversations across Covington and identified three areas of focus: healthy eating, increased physical activity and smoking cessation. Programming around these issues is important, but Costello says changing the environment will be the key to sustainable changes. “Poverty, income and education are the main determinants of health,” she says. Dr. Patrick Burns, lead physician for St. Elizabeth Primary Care in Covington, agrees that poverty creates all kinds of barriers to resources for good health. “We can prescribe all the medicine in the world, but people can’t afford it,” he says. Burns’s practice was recently selected to participate in Medicare’s Community Primary Care Initiative, a program that champions health advocacy — sitting down with patients face-to-face to discuss their health concerns. He says health advocacy gives patients the space and time to ask questions and raise concerns in a less intimidating environment. 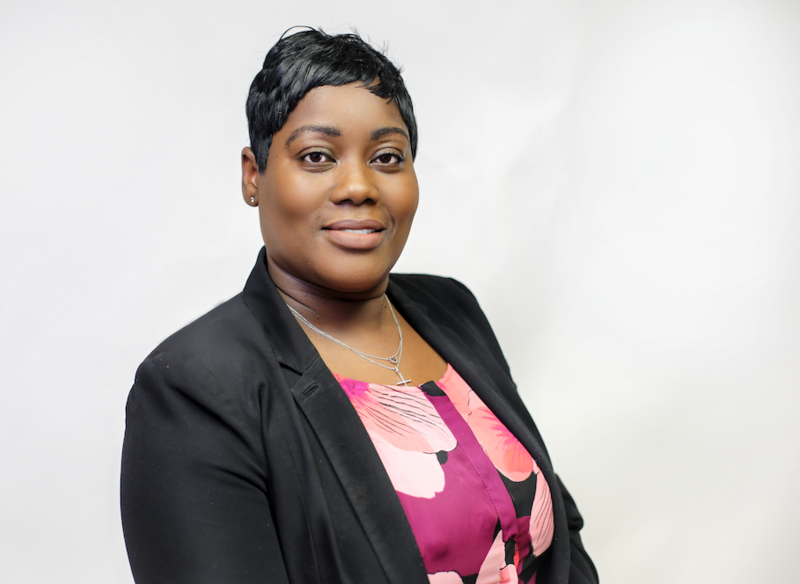 In over 30 years of providing health services to the people of Covington, Burns has found patients are much more willing to share personal struggles or gaps in understanding if they have good relationships with their health advocate. “It’s been dramatic just because we can hone in, and if someone doesn’t have the resources, we help them get in touch,” says Burns. Brittany Sweeney is a health advocate and nurse at St. Elizabeth’s Covington office. 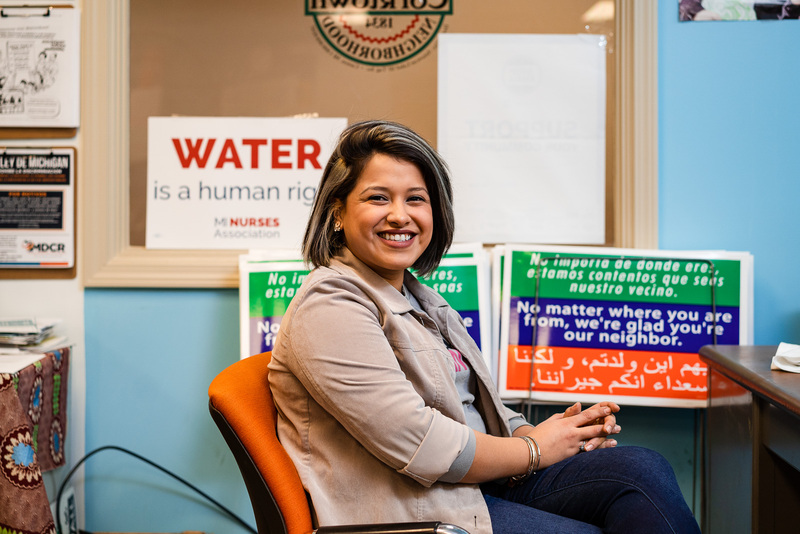 She describes the position as part social worker and part nurse, helping patients with everything from access to food to affordable medication. 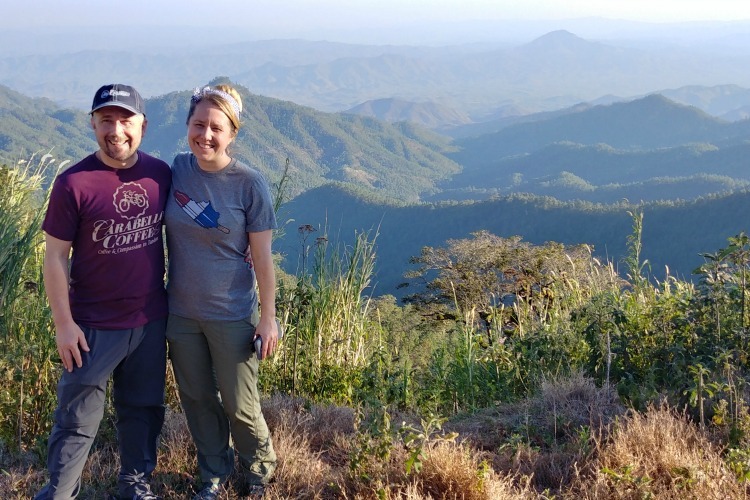 She interacts with 250 high-risk patients every month to ensure they understand their diseases and are connected to the proper resources. In a free monthly diabetes class, Sweeney presents information on the disease and medications, but the main focus is on eating healthy — even when money is scarce. 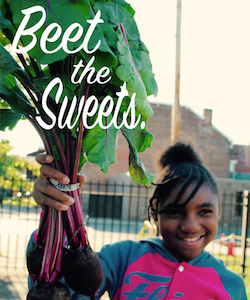 The Center's place-based healthy eating marketing efforts feature local school children.Organizations like the Center for Great Neighborhoods are also using food as a platform for Covington engagement and revitalization. One example of those efforts is Plan4Health, a collaboration between The Center, NKY Health Department, Planning and Development Services of NKY (PDS), and the OKI Regional Council of Governments, which focuses on healthy food policy and food access in Kenton County. “There’s a lot of chronic diseases linked to nutrition,” says project manager Kate Greene. As part of Plan4Health, The Center used city data to identify Covington’s income levels, car-less households and food deserts (defined as neighborhoods with no grocery store within a half-mile radius). Then, four corner stores in Covington were selected to pilot a Healthy Corner Store Initiative that simply involves stocking fresh, frozen and canned fruits and vegetables. The Center provided marketing strategies and funding to help the stores purchase proper refrigeration. 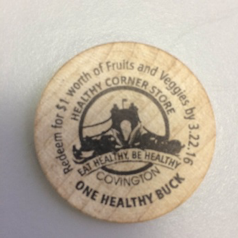 Plan4Health "Healthy Buck"Greene says there is evidence the program is working: Three of the four stores are still carrying on the program, and local schools continue to issue “Healthy Bucks” to students that are good for one free piece of fruit from a participating corner store. Greene hopes The Center’s place-based marketing efforts can entice residents to shop at participating stores and ultimately change the food culture in Covington, but she admits it can sometimes be a struggle. “It’s hard to change our eating habits,” she says. Anna Raines, owner and farmer at Rains and Sun Hilltop Farms, is also interested in diversifying the healthy food found in Covington. Raines believes in community-supported agriculture programs, or CSAs, where community members invest in a farm in exchange for a share of the harvest. Her farm currently shares its crops with 46 families in the neighborhood. “We would love to continue growing,” says Raines. She eventually wants to see the farm serving low-income populations who aren’t able to participate in a CSA program. While these and other organizations continue their work toward residential access to healthy food and medicine, Covington's small businesses are getting in on the movement by encouraging physical activity, mindful living and daily self-care. 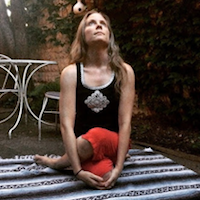 Julia Martin is the owner of The Flying Cat yoga and healing arts collective in Mainstrasse Village. According to Martin, maintaining a regular yoga practice can improve sleep quality, reduce stress, boost immunity and increase focus. The Flying Cat will partner with other Mainstrasse businesses this summer to host a free yoga series on the village’s Sixth Street promenade. Martin says she didn't plan on bringing the free yoga program back this year, but she was encouraged by her neighborhood’s shift away from bar-centered activities. “The business owners who supported it in the past saw the need to keep it going and took it upon themselves to host it this year,” she says. Martin is looking forward to more healthy, community-led, family-friendly events in Covington. 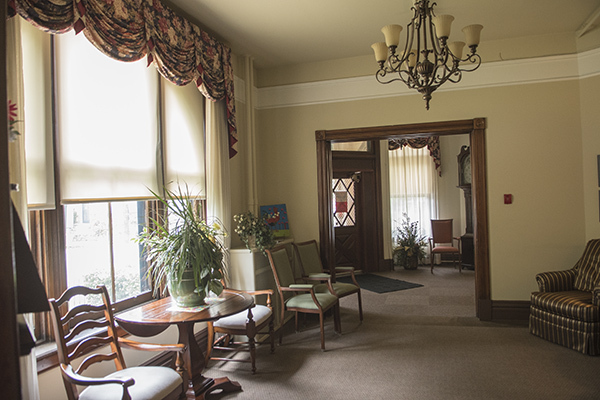 Staff and residents at the Covington Ladies Home are on a first-name basis. As development director Donna Vitucci exits an elevator, she greets one woman with a smile. “Well hey, Jackie!” she says. Jackie beams. For 131 years, the CLH has been committed to its mission of helping women in need. In 1884, a flood devastated Covington and left many women homeless and jobless. Ellen Batelle Dietrick noticed that women were having a harder time regaining their livelihoods after the flood and in 1886, she founded the CLH. The CLH is a safe haven for elderly women to live and maintain their independence. Each woman has her own private room in the expansive Victorian mansion at 702 Garrard St. Residents have access to a variety of healthy activities like chair yoga, music therapy, working in the community garden and relaxing in the spa room. The garden also supplies the kitchen with fresh produce, so the women can literally enjoy the fruits of their labor. 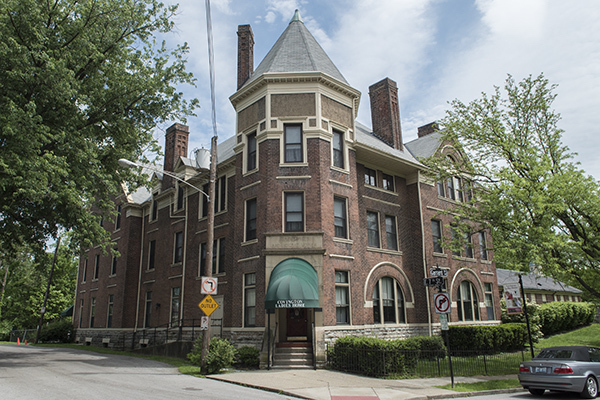 CLH currently houses 25 women, and has plans to expand the building while preserving the historical structure. The renovation will add 15 private rooms and an enclosed courtyard.